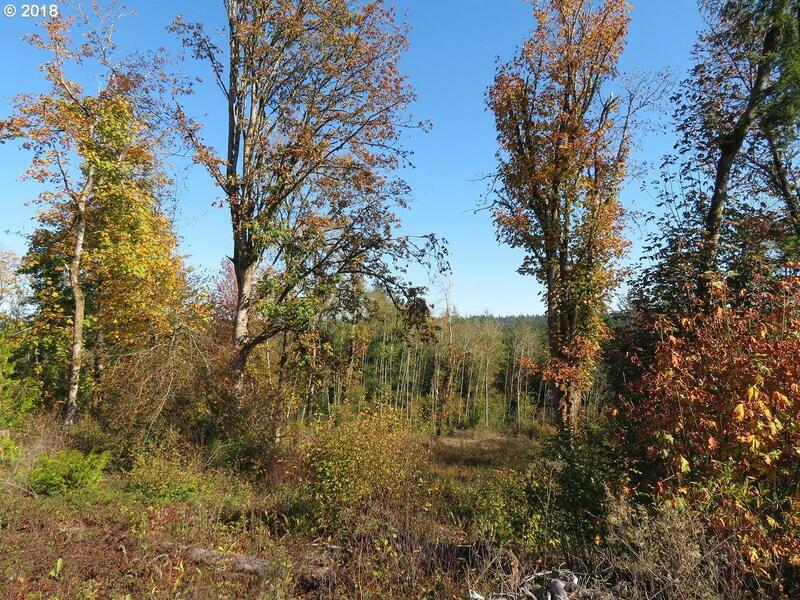 9+ acres in a prime location on Clear Creek Rd just north of Trigger Ave a minute or 2 from the epicenter of Silverdale. Easy access to Hwy 3, Bangor, Bremerton & Poulsbo as well as super convenient to all the shopping & services Silverdale offers. Wooded with a recent re-plant it's a rural gem next to urban growth. Property might work well for a home based business with this ideal location. Owner terms with 20% down.